Sleeping 12 guests in comfort, the l’Ours Brun is furnished in Alpine style, on the second floor of the residence and will appeal to medium-sized groups or 2-3 families with six en suite rooms, the majority of which also have their own balcony with enviable views across the resort and the valley. Convenient location in Les Arc, ski-lifts and slopes less than 3 minutes' walk (250m). 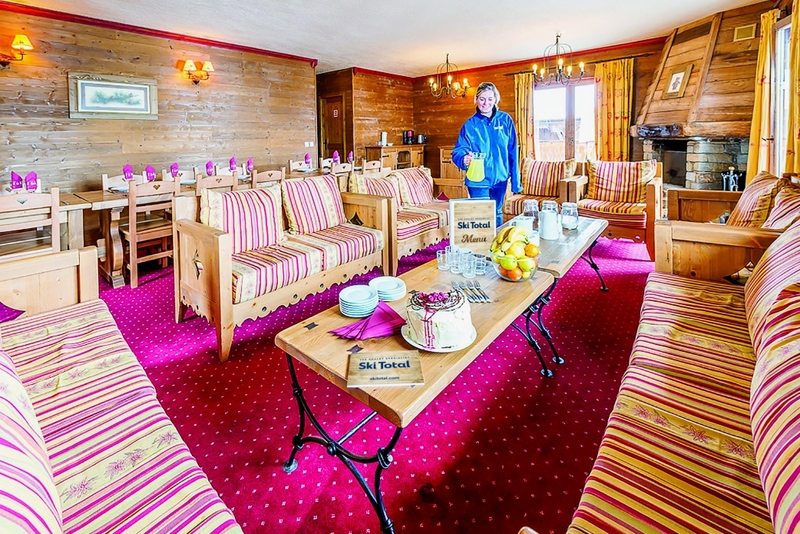 Offered on a catered chalet basis, your holiday will include a cooked and continental breakfast, afternoon tea/coffee and cakes, and a 3 course dinner including Prosecco apéritif and a choice of complimentary, quality wines followed by coffee. The opening of the 200-person, glass bottomed Vanoise Express cable car between Les Arcs and La Plagne took both resorts from mid-table to championship contenders in one fell-swoop. Les Arcs is majority North-facing, which is hugely beneficial to retaining good snow coverage all season. There's a wide variety of pistes which will suit everyone. Beginners love the gentle runs around Arc 2000 and also the tree-lined playground of Peisey-Vallandry, perfect when the weather closes in. Intermediates are spoilt for choice, with a huge percentage of blue and red runs in and out of all villages. Experts have some serious altitude at the top of the Aiguille Rouge (3200m) and the run down to Villaroger at 1200m represents the Alps' biggest vertical drop in a single descent. If that hasn't kept you entertained for a week then just nip over to La Plagne and give the 220km of pistes on that side a try! 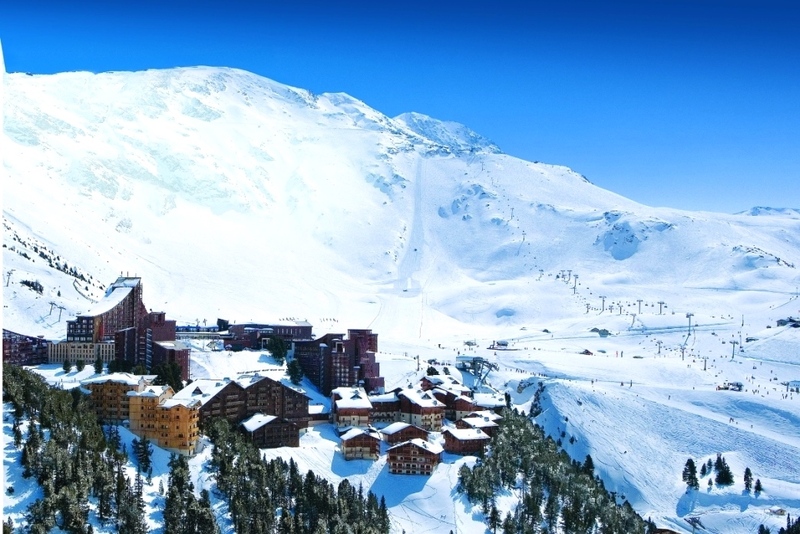 Les Arcs is split into 4 villages (not including Peisey-Vallandry), each a fully fledged resort. 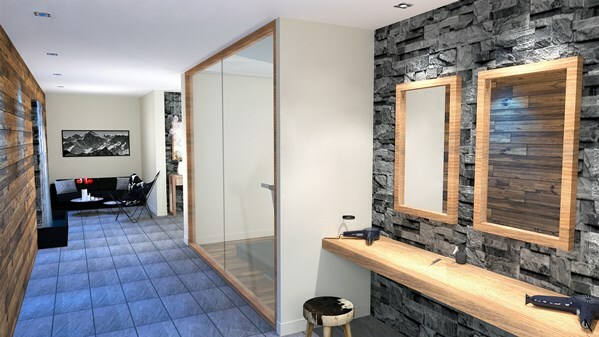 If you're in a chalet then you'll be most likely to stay in Arc 2000. Contrary to perceived wisdom regurgitated from outdated '90s guidebooks, Arc 2000 is now a destination in its own right and with the addition of Arc 1950 in the early 2000s, has now become the village of choice with a good choice or bars, restaurants, hotels, chalets and self catered apartments available in both, with a handy all-night gondola linking the two. 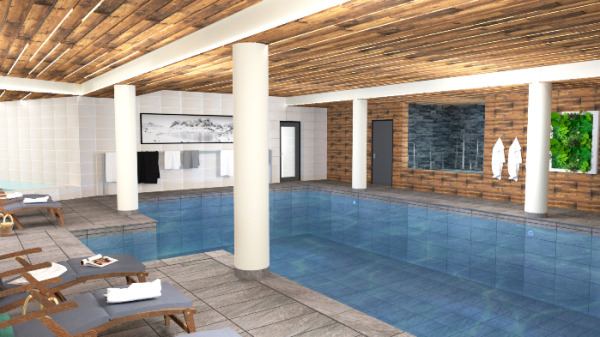 Arc 1600 was the first of the purpose built villages in Les Arcs but has remained small, with just enough amenities to ensure you don't go without any essentials, but avoid it if you're looking for wild nightlife or any kind of variety. The funicular from Bourg St Maurice stops here though, which can be an interesting diversion on market day or if you need an alternative to skiing a whiteout. 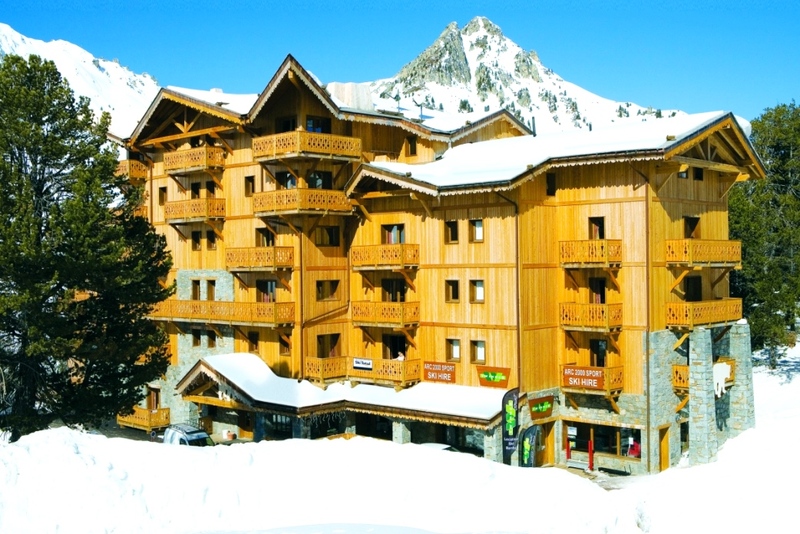 Arc 1800 is the village traditionally listed as the main nightlife centre of Les Arcs. This is true to an extent, but increasingly Arc 1800 attracts a mainly French, self catered crowd. 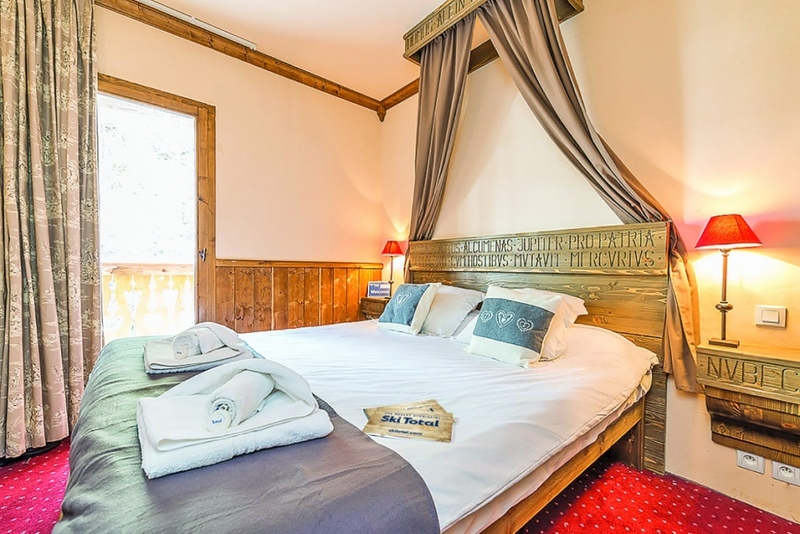 Very few catered chalets and even fewer quality hotel choices here and if you want to surround yourself with like-minded chalet guests then you're far better off heading to Arc 2000, where there are perhaps 60 catered chalets.